Monday – Easy fettuccine pasta with kale, spinach, and cherry tomatoes. This polar vortex has got me dream of summery dishes. 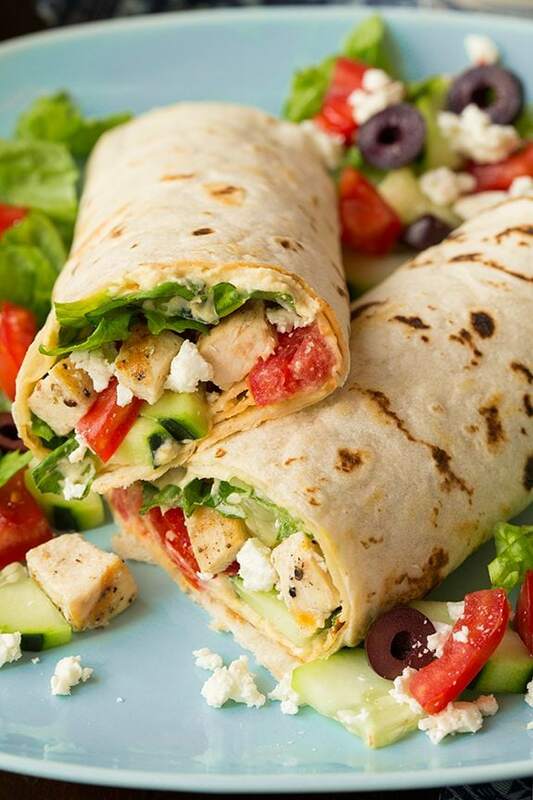 Tuesday – Greek grilled chicken and hummus wrap. Wednesday – Teriyaki glazed salmon. Friday – Pulled pork sliders.